From introducing new brands, adding new categories, and more there's been a lot of recent updates to our gift experiences. We wanted to take a moment to highlight what's new and get you excited for all your 2019 gift programs! 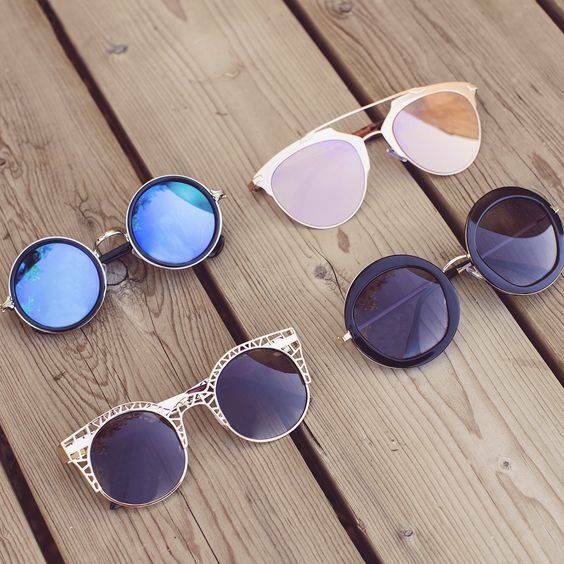 We've amped up our most popular category to fit those looking for a more fashion-forward pair of sunglasses. Staying in line with our three brands are better than one mindset, we're offering Jimmy Choo, SALT, and Givenchy fashion sunglasses for your events. Each one is sure to add high-fashion detail to your event that will keep your attendees talking long after. Already gifted sunglasses in the past? This new mix is a great way to keep it fresh! Cultivate's new popular pairings are a great way to elevate your gift program at an affordable price! To name two options, we're offering Corkcicle drinkware and Wander Wet Bags to be added on to any core gift program as a second gift. At such an affordable price, these options are great for any size budget and are sure to inspire your guests like no other. 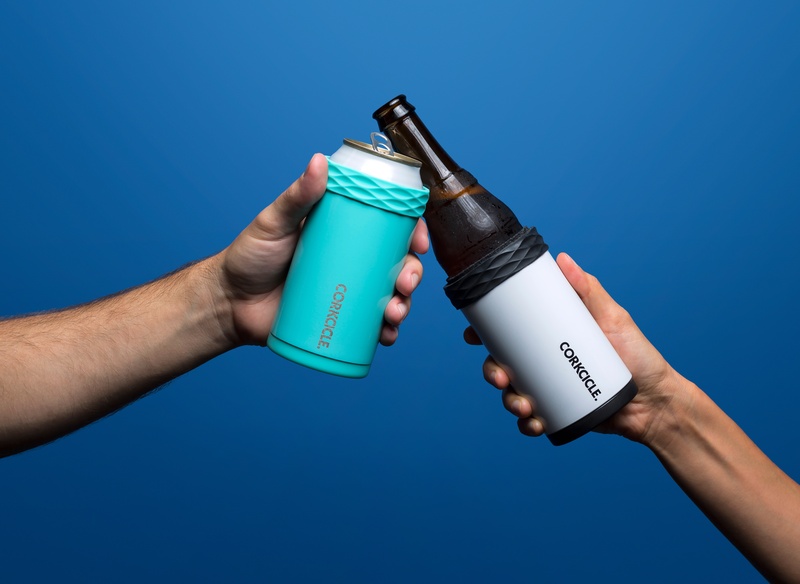 Corkcicle's innovative barware and portable coolers are perfect for all the cocktail and tailgate enthusiasts in your life. We're now offering each as a gift experience for your events. 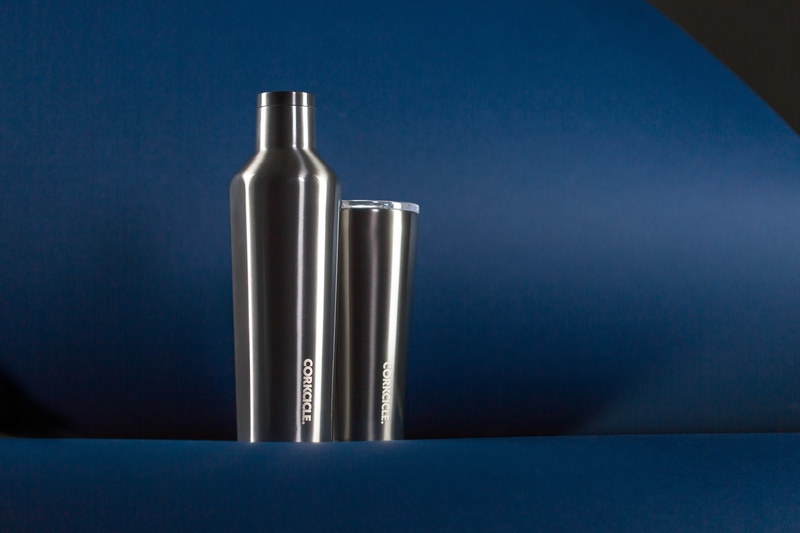 Corkcicle barware is a great gift for those who appreciate bar-quality drinks in the comfort of their home, while the coolers are for those who are always on the go. No matter which gift experience you choose, Corkcicle is sure to keep your guests sipping in style! Vuori athletic apparel is unlike any other you've felt before! Their innovative fabrics are designed to move and sweat in, and transition effortlessly into your everyday life. Each piece of Vuori is perfect for activities like yoga, running, surfing, etc., as well as running your Saturday morning errands. Guests select their favorite piece of Vuori on-site from a variety of styles. Encourage comfort and performance at your next event with Vuori. If you haven't already heard, we've expanded our Artifact destinations. 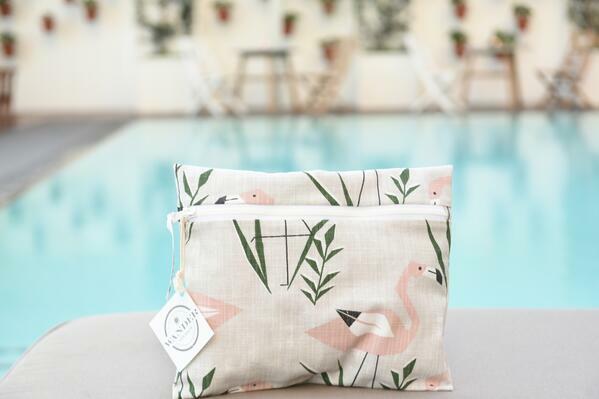 In addition to our already established destinations, we're now also offering artisan made gifts from the Caribbean, Colorado, Arizona, and Las Vegas! A whole new group of artisans with new handmade gifts for your events. 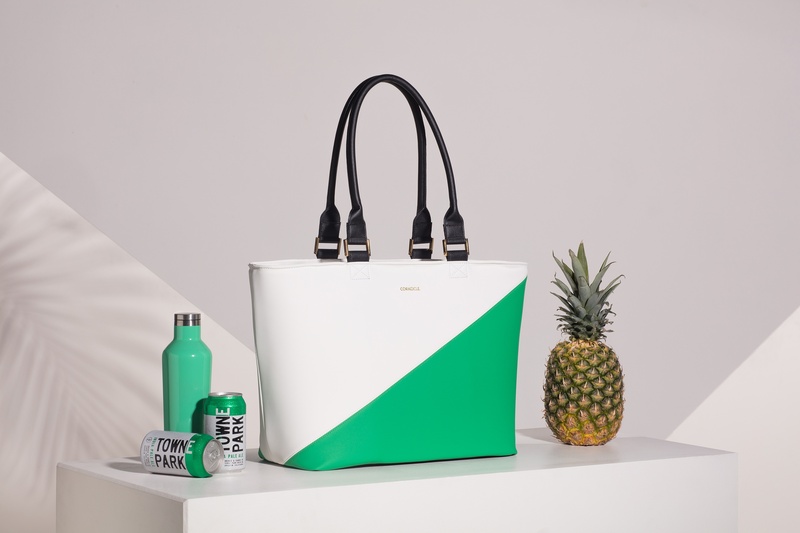 Head on over to the Artifact website to shop from all eight destinations.